The urea sector works on normative cost-plus-return framework, with controls on farm gate prices, distribution and gas allocation. 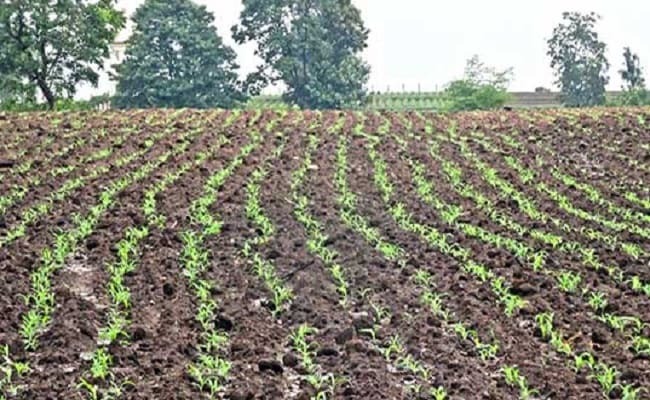 Mumbai: The forthcoming Budget should provide several policy measures to give a stimulus to the troubled agricultural sector, which in turn would help the cash-starved fertiliser companies, according to a report by rating agency Icra. The Budget needs to have several policy measures to give a stimulus to the agricultural sector such as on irrigation, crop insurance and agricultural credit to help fertiliser players, Icra said in a pre-Budget report on Thursday. The fertiliser sector is highly regulated with controls on several aspects pertaining to their business. The urea sector works on normative cost-plus-return framework, with controls on farm gate prices, distribution and gas allocation. The difference between retention price and farm gate price net of dealer margins is paid as subsidy to the industry, which is variable in nature depending on the energy price trends. As regards the nitrogen, phosphorus and potassium (NPK) segment, it works on a fixed subsidy and variable farm gate pricing principle. Because of the regulated nature, timely payment of subsidy is the key to the eventual returns achieved by the industry, with urea players affected over the NPK segment as more than 65 per cent of their realisation comes by way of subsidy as against around 30 per cent for the NPK segment, it noted. In recent years, subsidy allocation to the industry has fallen short of requirements resulting in recurring backlog of subsidy. As a result, subsidy gets exhausted within the first seven-eight months, forcing the industry to resort to short-term borrowings, noted the report. With the direct benefit transfer scheme ready to be rolled out on a national basis, under which government has committed to pay subsidy within 7 days of confirmation of sales to farmers, one-time clearance of backlog and adequate allocation of regular subsidies will be the key to the financial health of the industry, it added. The urea industry also awaits the payment of revised fixed costs, which is long overdue. Many urea players have booked this as an income for the last three years. Any reversal of policy in this regard will lead to write down of their earnings and significant pressure on profitability, the report concluded.